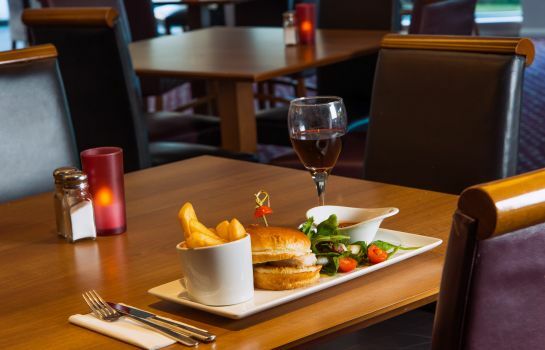 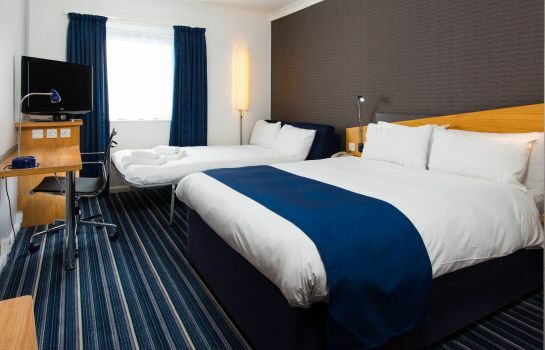 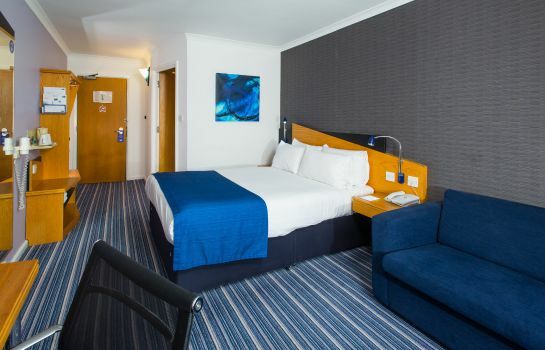 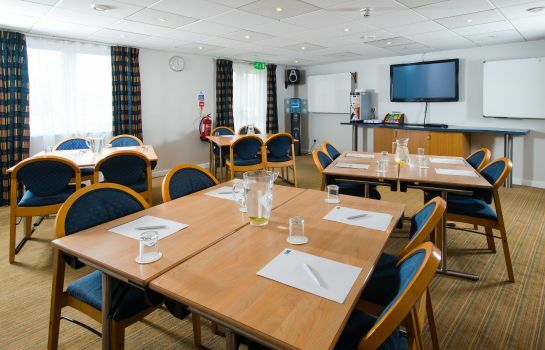 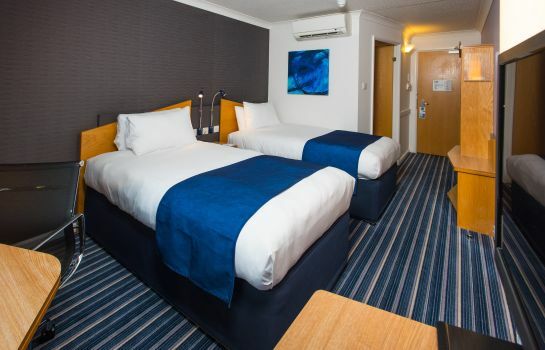 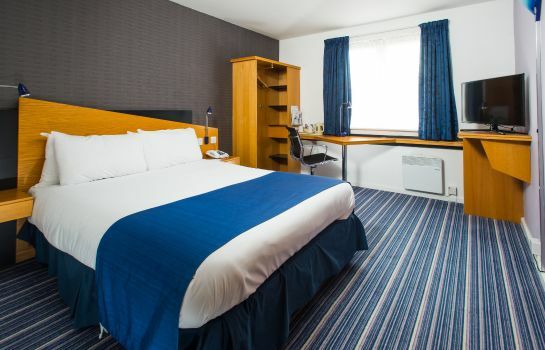 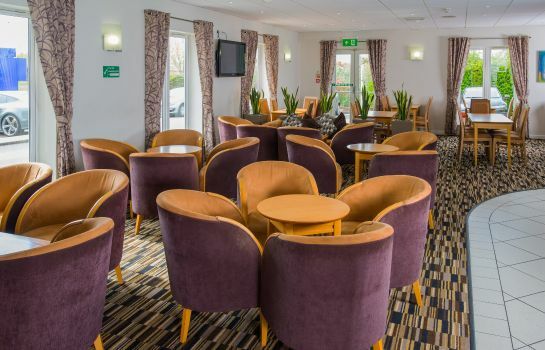 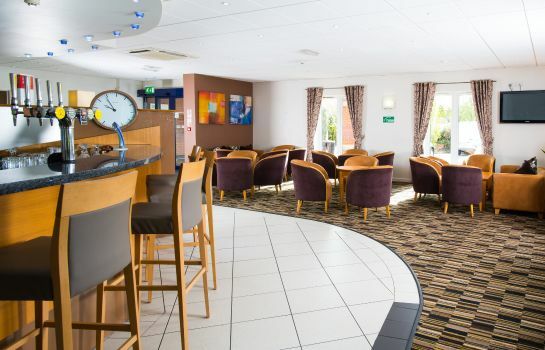 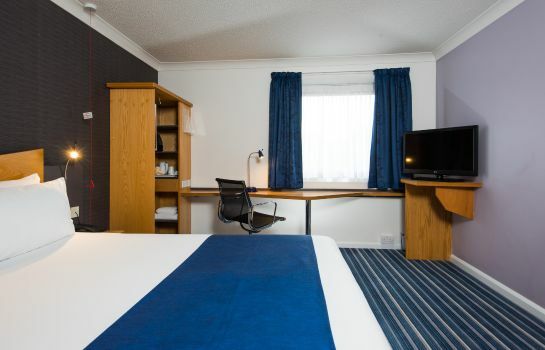 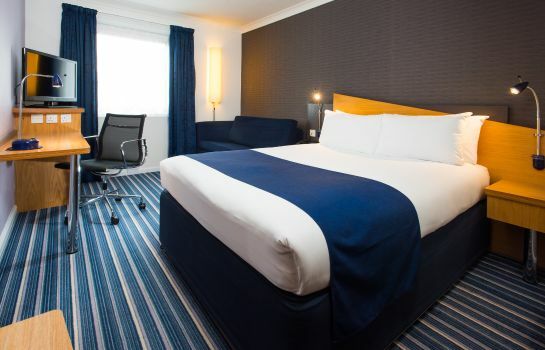 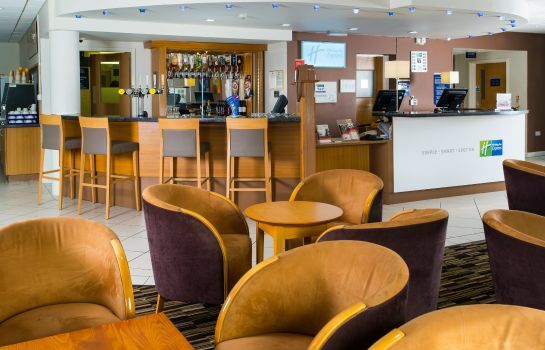 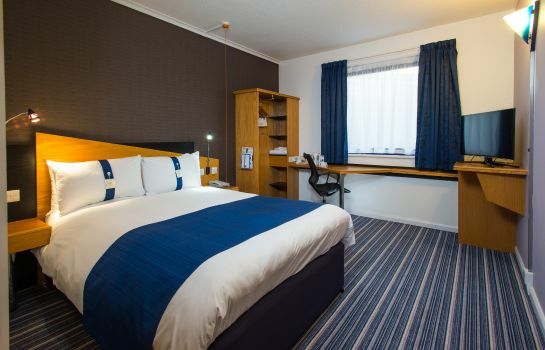 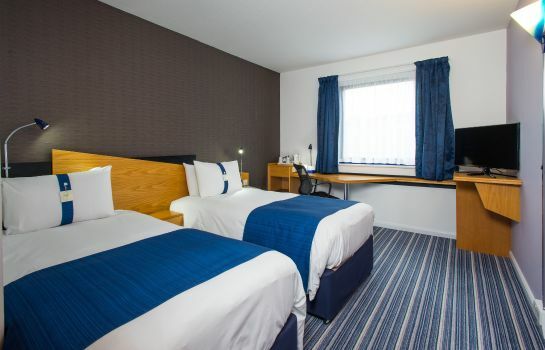 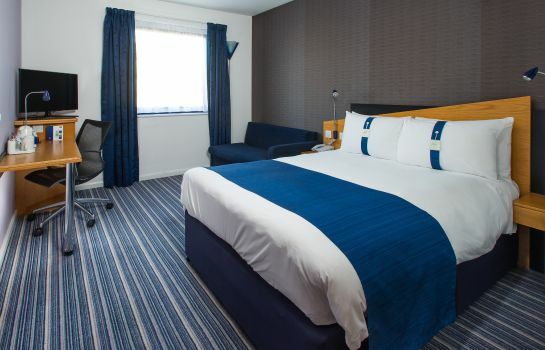 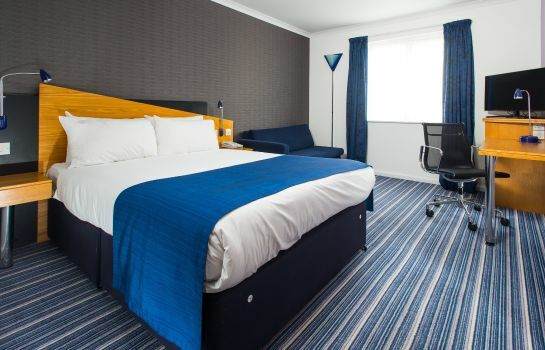 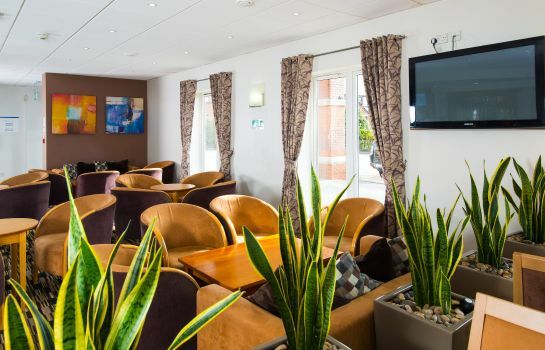 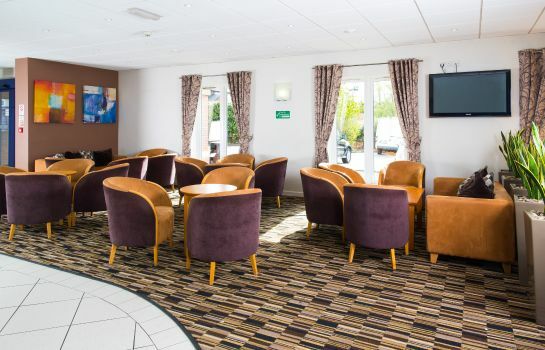 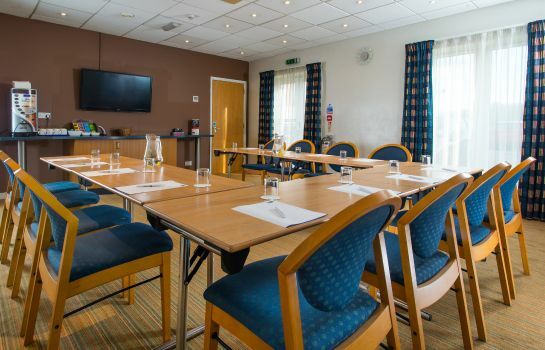 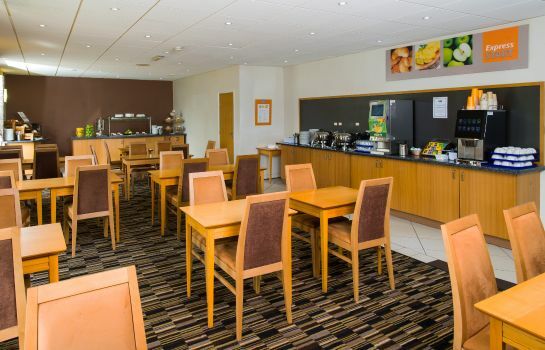 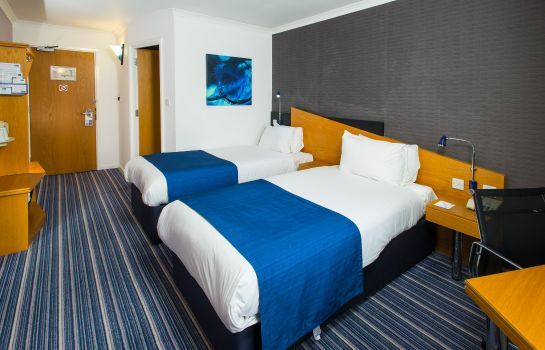 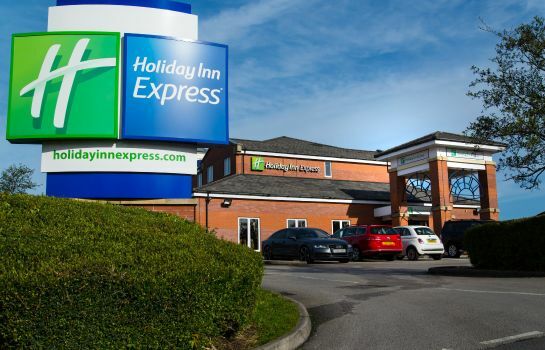 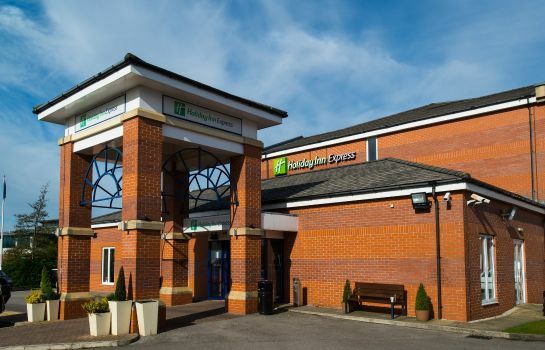 Contemporary comfort and classic convenience await guests staying at the tranquilly located 3 star Holiday Inn Express, Manchester East. 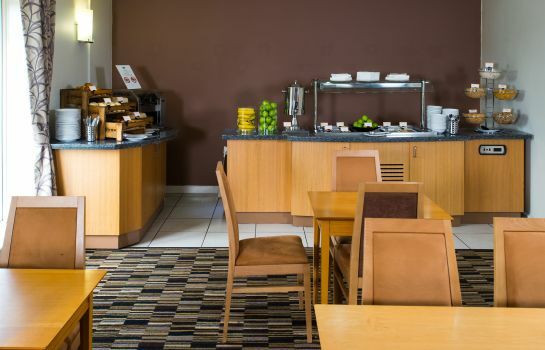 Enjoy a serene situation beside the verdant Debdlae Park, which is a perfect location for a relaxed family stroll and delicious picnic. 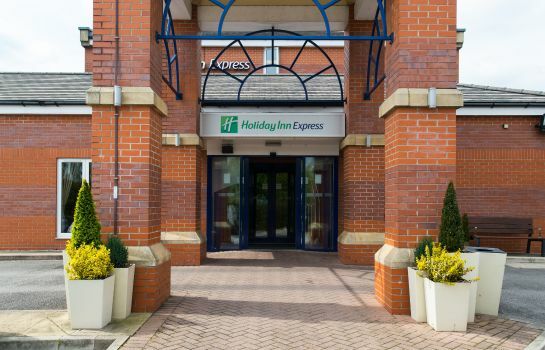 Guests arriving by car will appreciate the hotel's close proximity to Manchester airport, and the complimentary private parking offered. 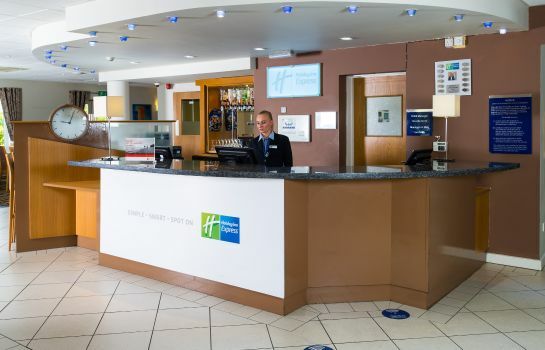 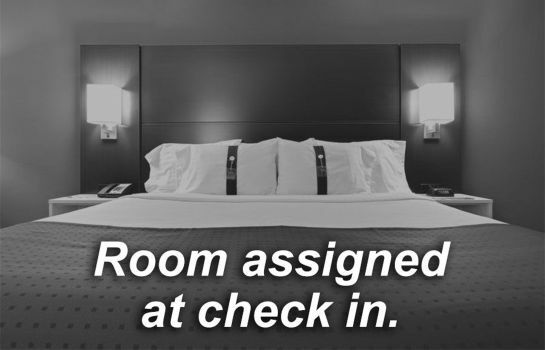 Stay connected and research exciting activities using the complimentary Wi-Fi throughout the hotel, or simply ask the warm and attentive staff for insightful recommendations. 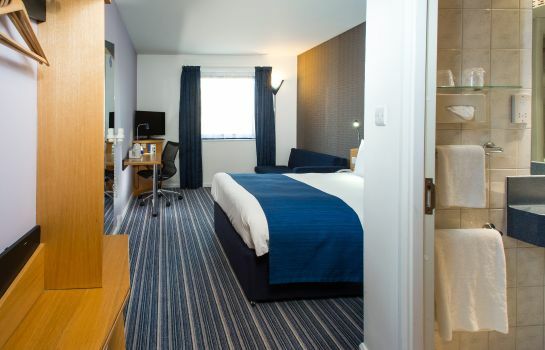 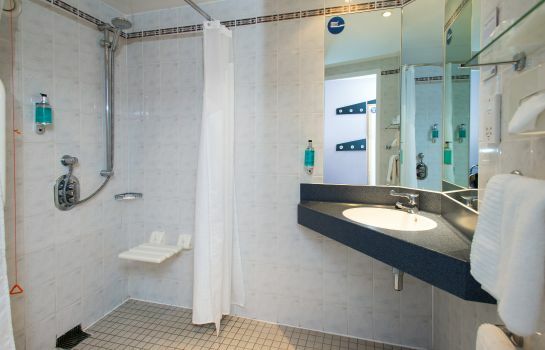 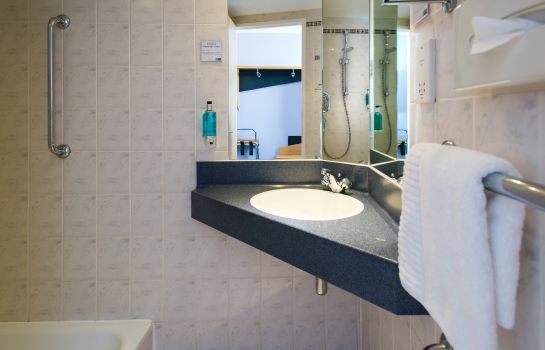 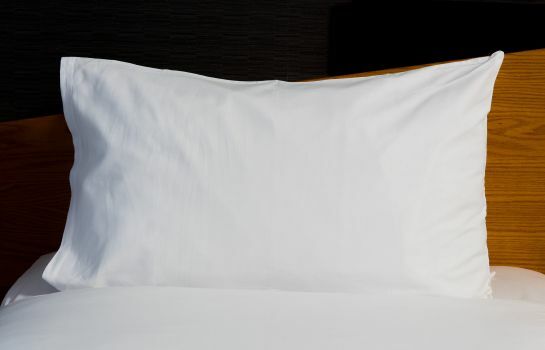 Every room is designed to ensure you rest, relax and recharge on your Manchester getaway, with modern décor, cosy and comfortable beds, high speed Wi-Fi and spotless private bathrooms. 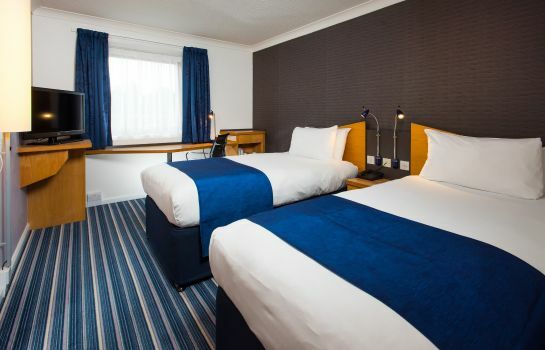 Families will be delighted to discover that children under 18 stay for free when sharing a room with parents, so you'll have more spending money for the plethora of designer shops and restaurants that decorate the Manchurian high street. 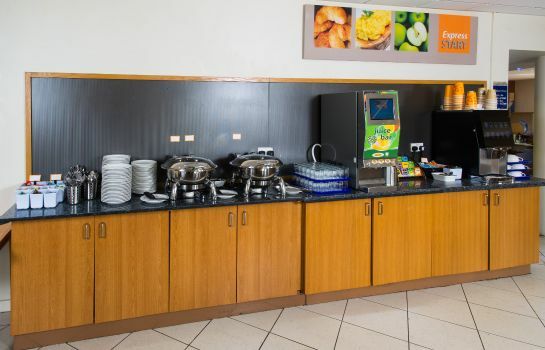 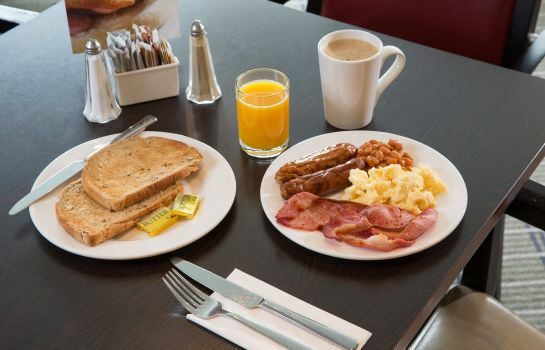 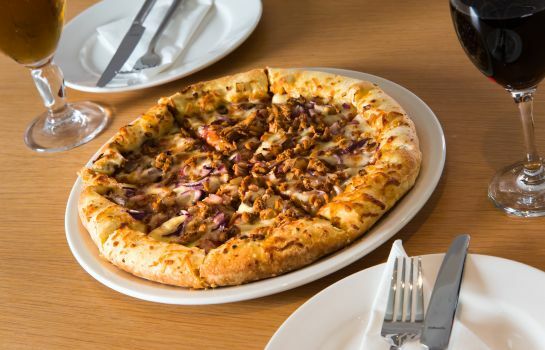 In the morning, a complimentary hot breakfast buffet is offered in the restaurant, so you can nibble on pastries or indulge in a traditional English breakfast while sipping fresh coffee and perusing the morning papers. 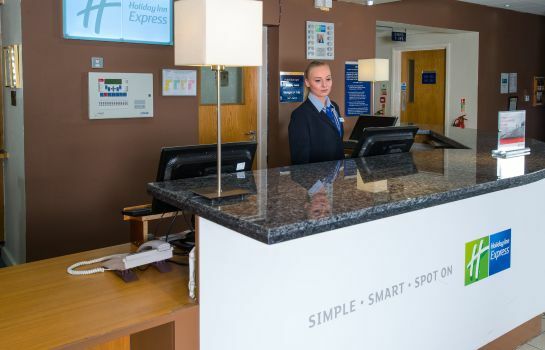 Set out to embrace Manchester's vibrant centre, which warm and attentive staff can inform you of with their insightful knowledge. 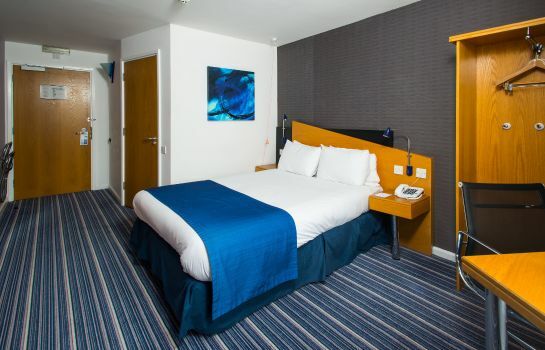 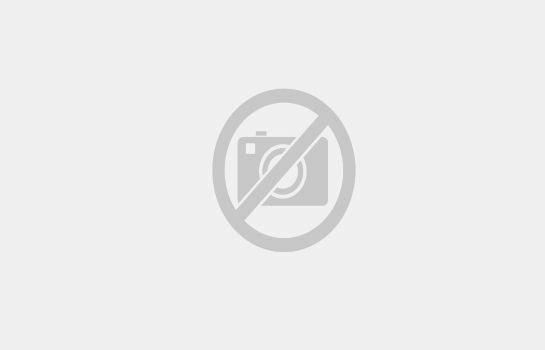 Football fans can visit the iconic Old Trafford stadium, while shopping enthusiasts can peruse the designer boutiques of the expansive Trafford shopping centre. 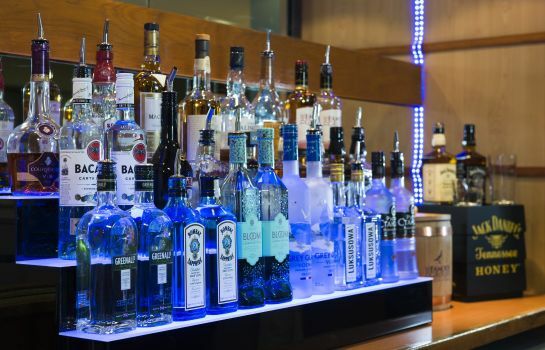 Upon your return, enjoy a relaxing and refreshing beverage in the ambient lobby bar before returning to your inviting base for an unrivalled night of rest. 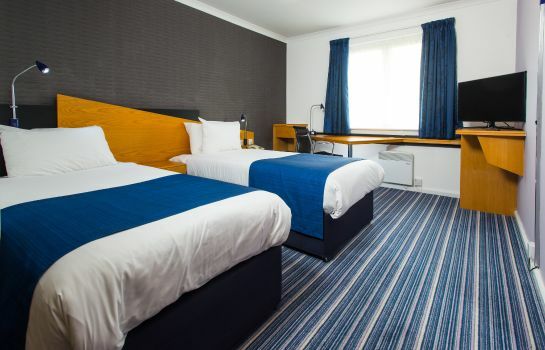 All double rooms are with sofa beds and can accommodate up to 2 adults and 2 children or 3 adults (£25.00 charge applies for the 3rd adult).